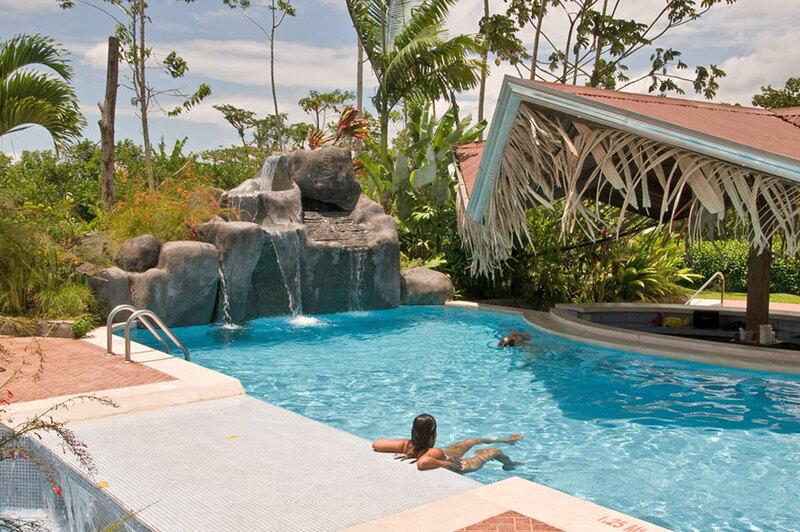 Costa Rica is a destination like no other. With some of the most unique places in the world to visit, this Central American country offers you a wide variety of activities to choose. From times for adventure to relaxation, amazing site seeing, wonders of nature, breath taking sunsets, high waves to ride and calm beaches where to relax. 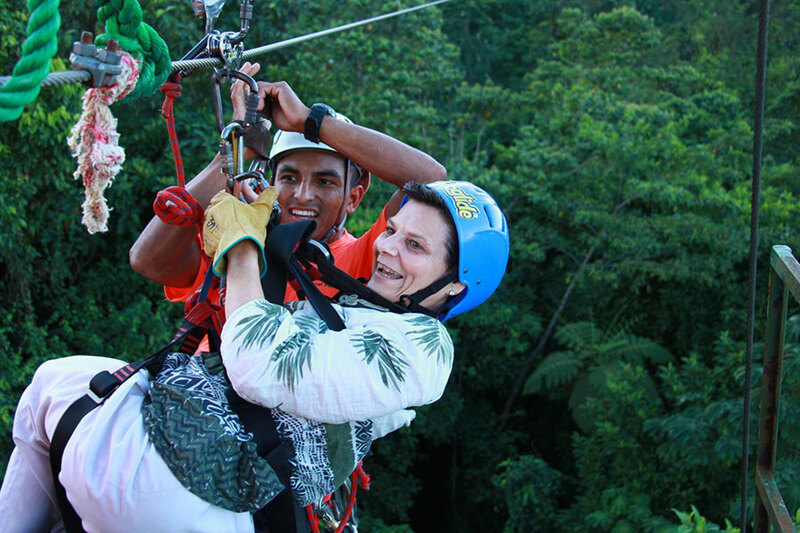 This is the place for the traveler that wants to explore, discover and be one with nature. 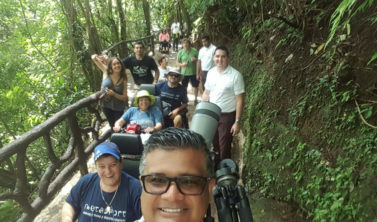 Costa Rica is best known for its wild adventure tours, rugged rainforest and tropical beaches, and is not usually thought of as an accessible holiday destination for wheelchair users. 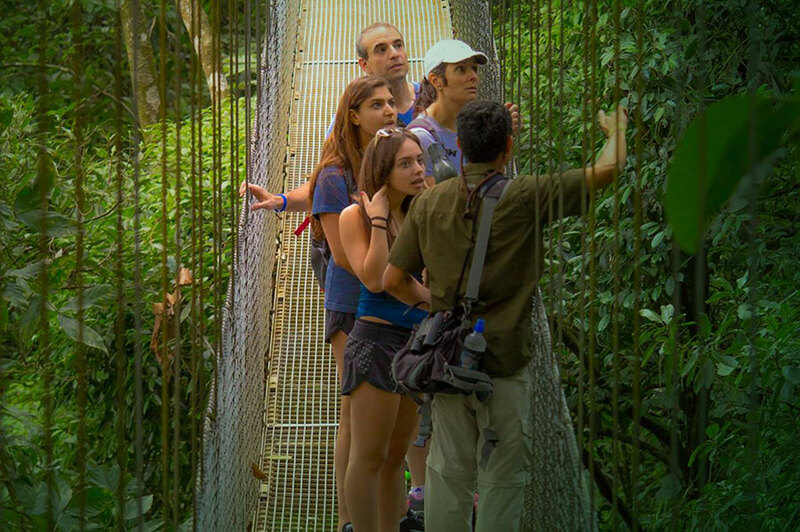 That image is changing however, as Costa Rica’s tourism industry works to make the country’s famous attractions more accessible. 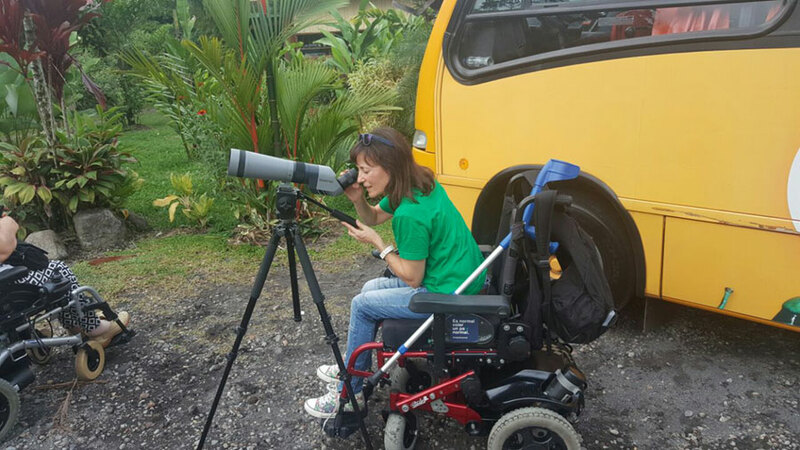 More and more tourists are looking to enjoy disabled vacations in in Costa Rica . 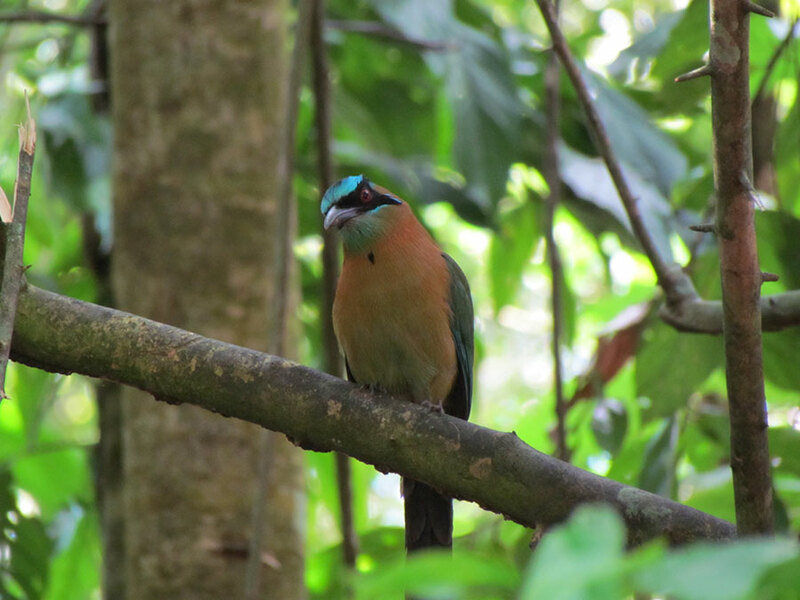 Costa Rica offers some of the best terrain for eco-holidays, from stunning and sustainable beach resorts along the Pacific coastline in Jaco to cloud forests high in the mountains teeming with exotic animals. 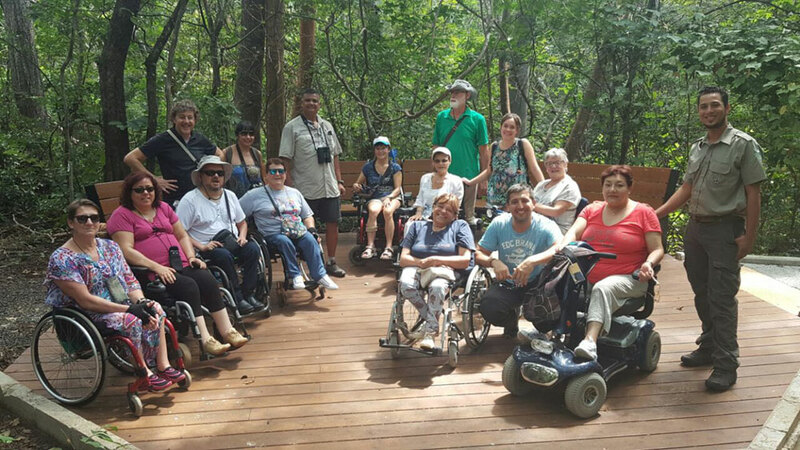 Start your adventure with accessible accommodation in san Jose, then discover what lies beyond the capital. 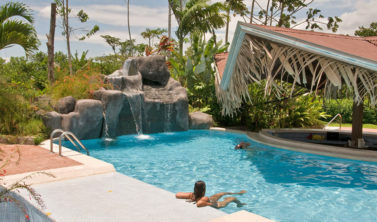 Along with plenty of accessible accommodation, Costa Rica has many accessible activities and attractions. From the wheelchair accessible parks of Poás Volcano National Park, near the capitol of San Jose, and Carera National Park, not far from Jaco on the country’s Pacific as well as some private parks, like Veragua Adventure Park, to the country’s first official “universal access” trail in the rainforest recently opened at Carara National Park. 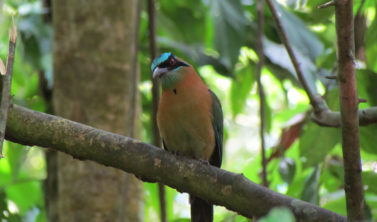 Carara National Park is near Jacó Beach on the Central Pacific Coast of Costa Rica. 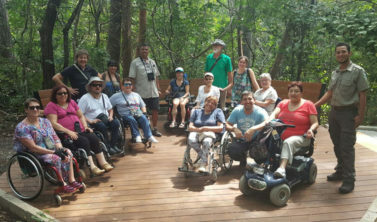 Designed for people of all abilities, the trail is made of permeable concrete and provides easy access for persons in wheelchairs and elderly visitors, with special ramps and wheelchair accessible bathrooms. The health care system in Costa Rica is very good, both private and public. The general health conditions of the country are very good although they have seen small pockets of dengue, chikungunya and Zika. Basic vaccines for hepatitis A and B are recommended, as well as rabies and tetanus, before making the trip. The government of Costa Rica requires the yellow fever vaccine when traveling from countries in Africa, Venezuela, Colombia, Ecuador and Brazil. The vaccine must be administered at least 10 days before the start date of your trip. Tap water is potable across the country. However, it is recommended that visitors drink bottled water while in the Caribbean to avoid motion sickness, which can affect the quality of your trip. During cycling or hiking trips, take foods that can be keep without refrigeration and that don’t spoil with the heat. The main cause of the increase of microcephaly in babies, being a reason for concern mainly among pregnant women and women who plan to become pregnant in the next few months. Regardless of the destination or season, all pregnant women should consult their physicians before travelling. Costa Rica is a safe country, but there are cases of theft in several parts of the country, especially in tourist areas, so it is advisable to be alert at all times, do not leave your belongings unattended, avoid walking down the street late at night without company, and avoid entering sites that seem unsafe. As a general rule, do not bring valuable belongings or of high sentimental value that can be lost or stolen. 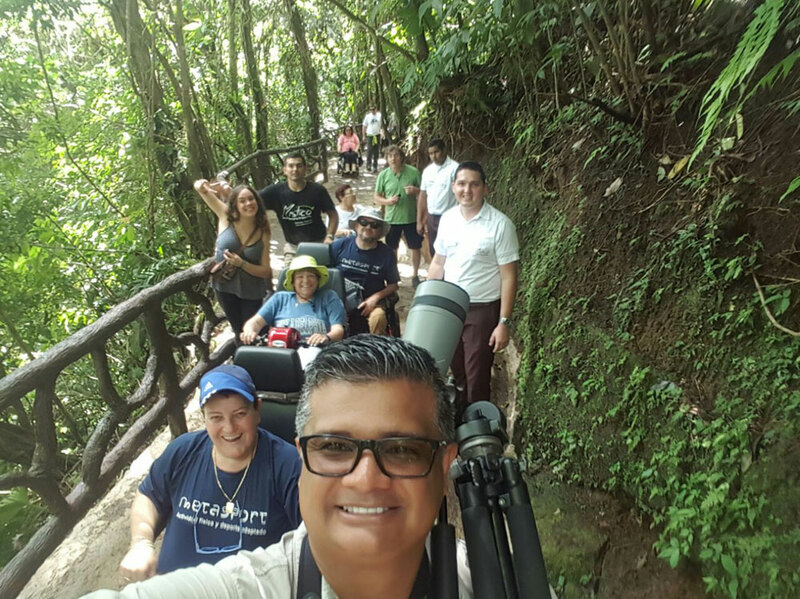 The Costa Rican Tourism Board, in conjunction with the police, have created a subdivision titled tourist police with more than 250 officers, whose primary purpose is to maintain order and security in tourist areas. If you have any questions or concerns, you can seek them. Costa Rica requires a visa for some countries, so it is advisable to check the list of countries before you purchase your ticket to verify the entry requirements. It is important to check visa requirements according to the country in which the passport was issued, and not necessarily the place of residence. Anyone who enters the country as a foreigner will be prompted for a return ticket; the time allowed for visiting varies by country of origin as well as the discretion of immigration officer that attends you upon arrival. 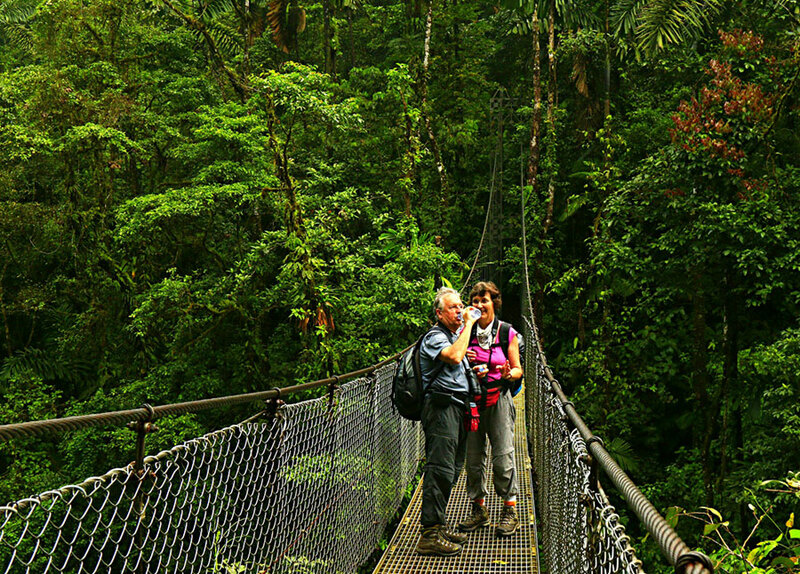 Once in the country, it is advisable to make a photocopy of the passport with the entry stamp to carry at all times during your stay in Costa Rica instead of carrying your original passport during tours and other activities. Taxes account for 13% of the purchase and are always included in the final price. In restaurants and hotels, taxes and services are included in the final price; however, if you were happy with the service and would like to leave a gratuity, it would be welcome. Since 2016, the country’s departure tax is included in most of the inexpensive airline tickets. For those plane tickets where it is duly stipulated that they do not include the departure tax, you must oay $29 per person, either in dollars, colones, credit or debit card. 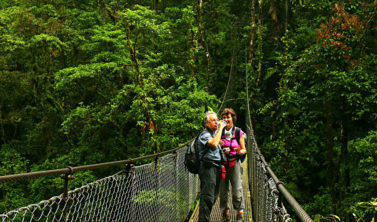 Spanish in Costa Rica is spoken with a distinctive national accent and employs peculiar usages. Costa Ricans replace the diminutive ending -titowith -tico (hence their nickname), a practice known elsewhere but uncommon in Central America. Descendants of Africans in Limón province speak both Spanish and Limonese Creole, which resembles Jamaican English. 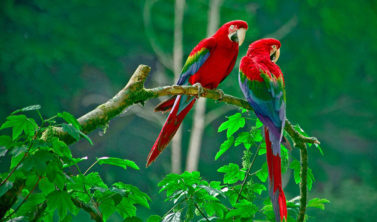 The principal Indian languages spoken in Costa Rica are part of the Chibchan language family and include Bribrí, Cabécar, Maléku Jaíka, Boruca, and Térraba. 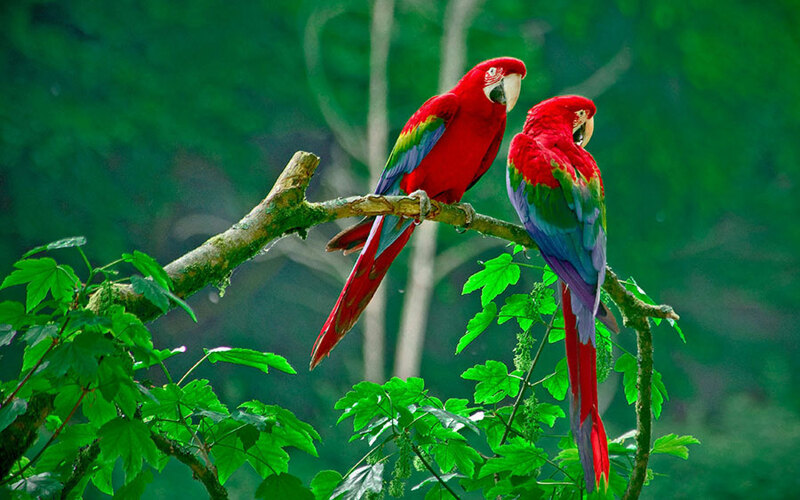 The electrical current used in Costa Rica is 110 volts, AC. The sockets are American-style, but budget places often don’t have a place for a grounding prong, so bring an adapter. Appliances whose plugs don’t have grounding prongs should work, but it’s always a good idea to check with your hotel about the voltage before you plug anything in, especially if your lodge uses solar electricity.